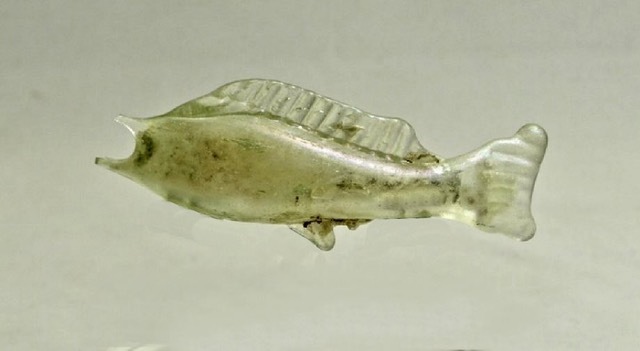 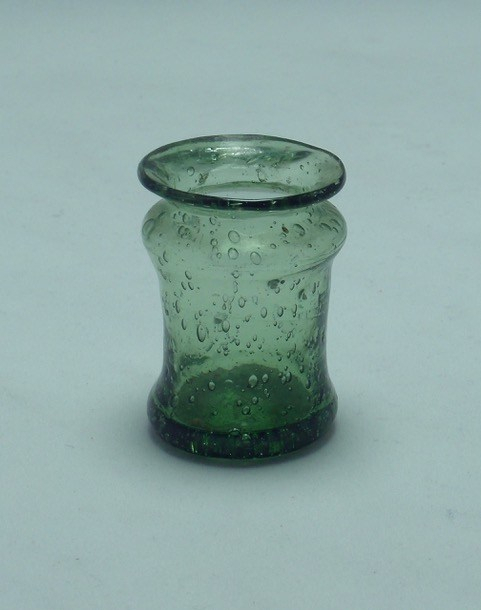 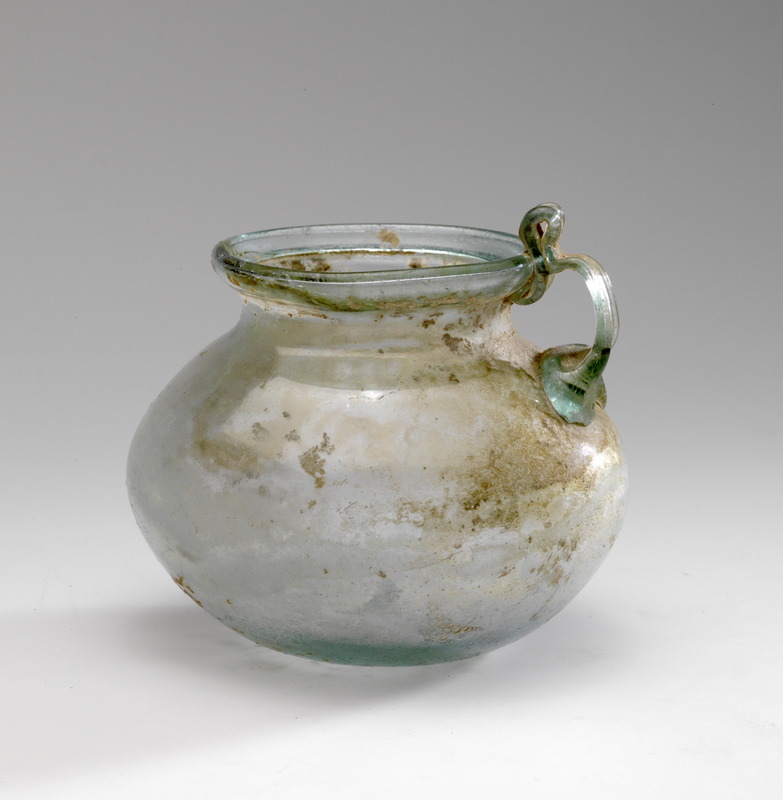 About 5 years later we also started collecting Roman glass buying a small ribbed jar. 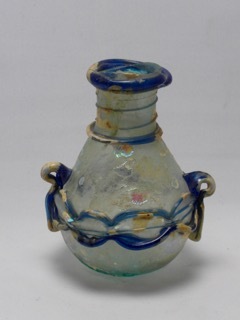 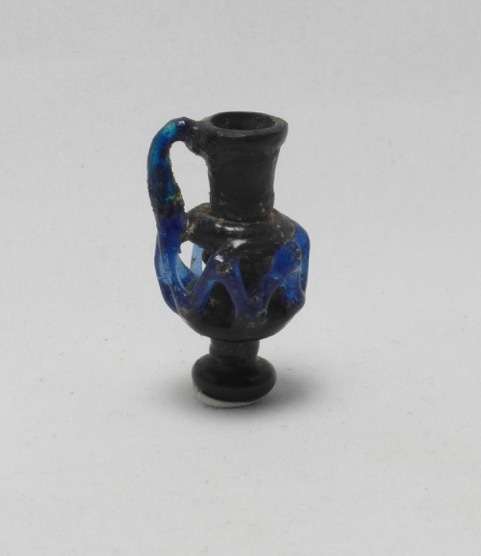 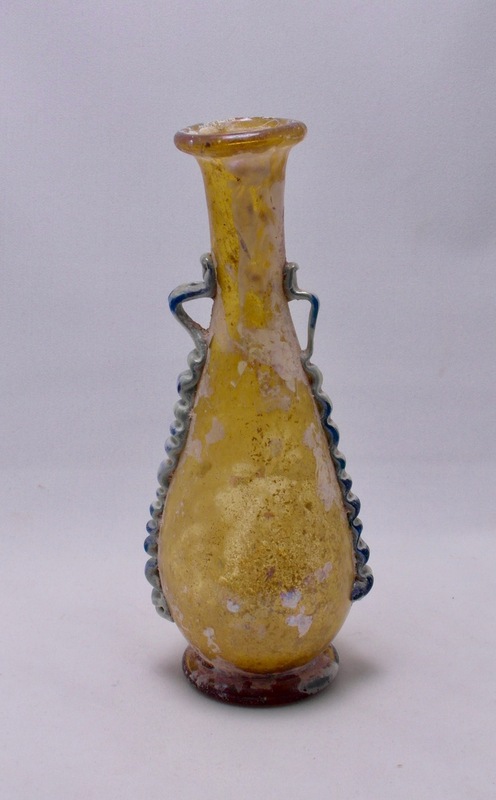 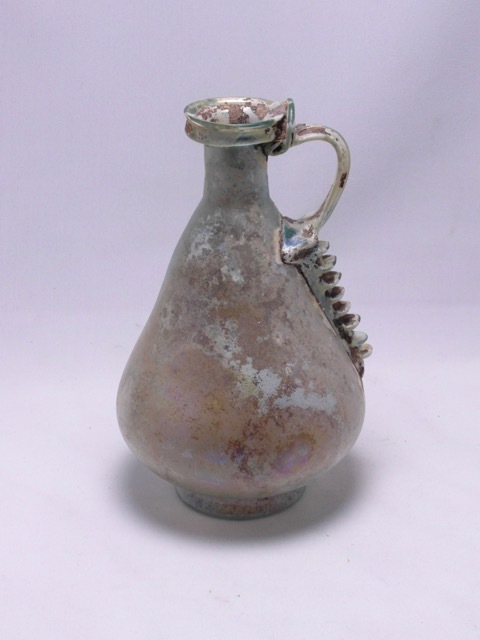 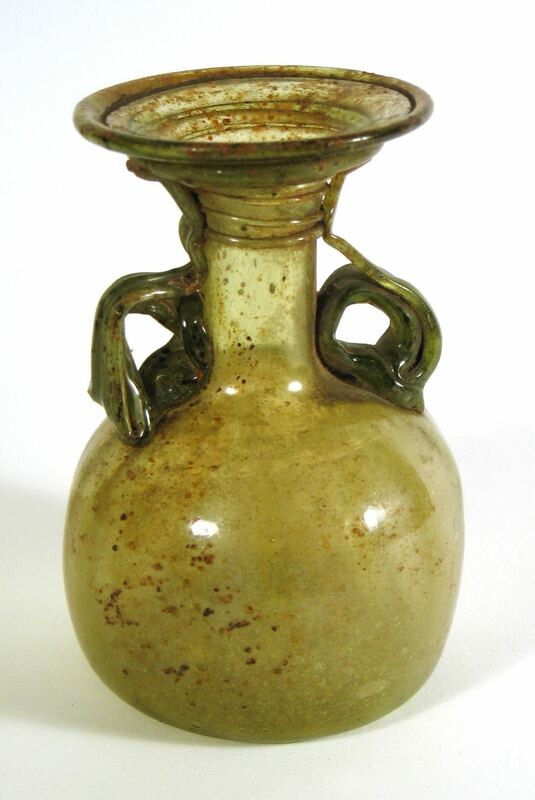 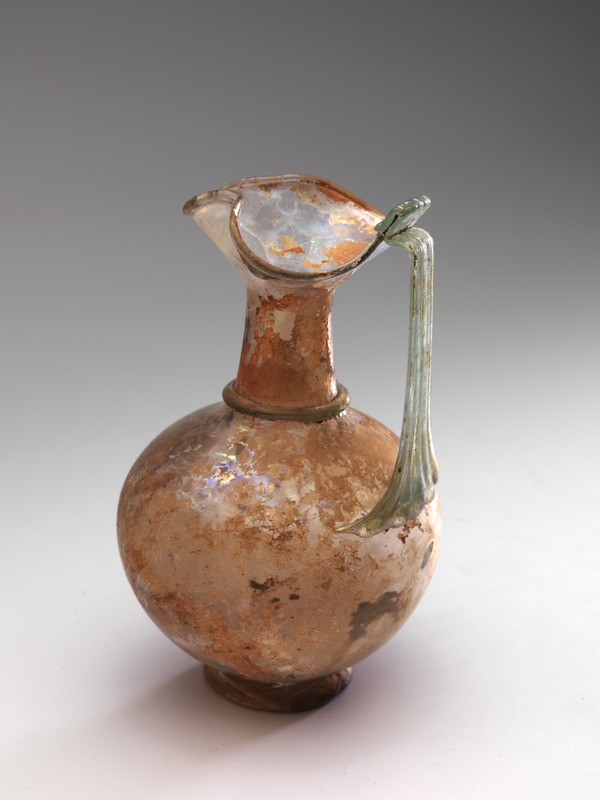 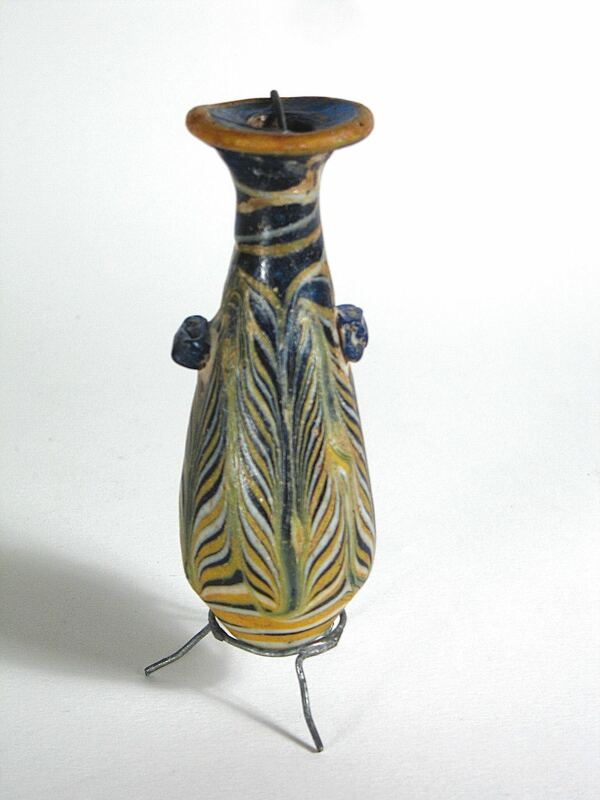 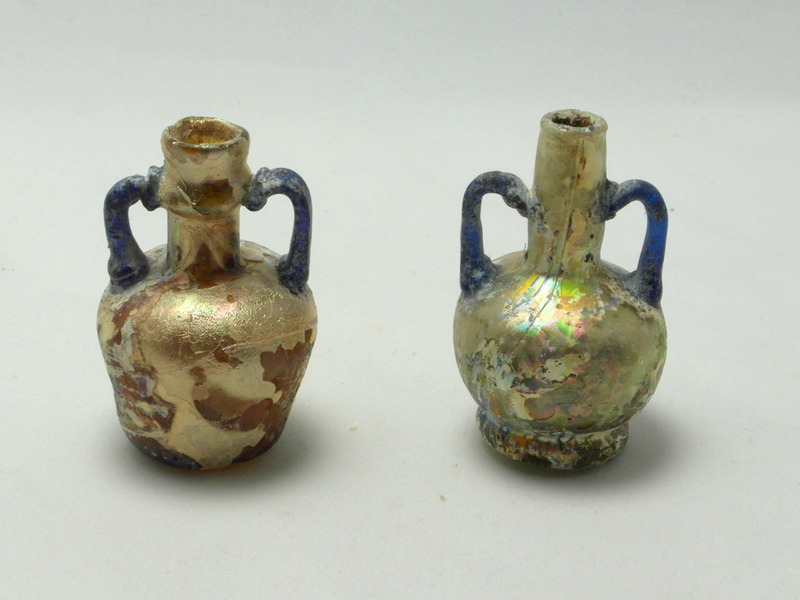 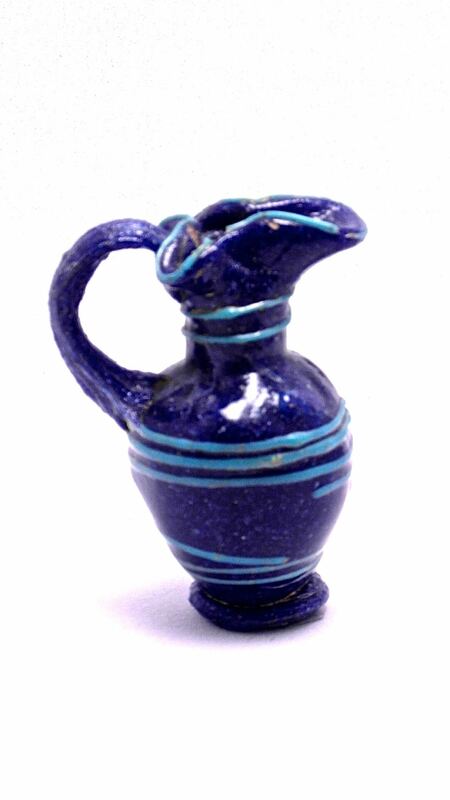 We were asked to participate in the Roman glass exhibition in 2011 with some objects. 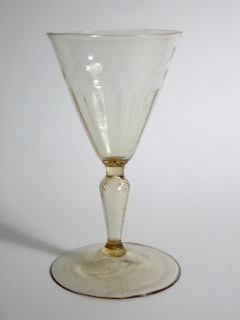 (Glass from private collections, Thermenmuseum Heerlen, Nl). 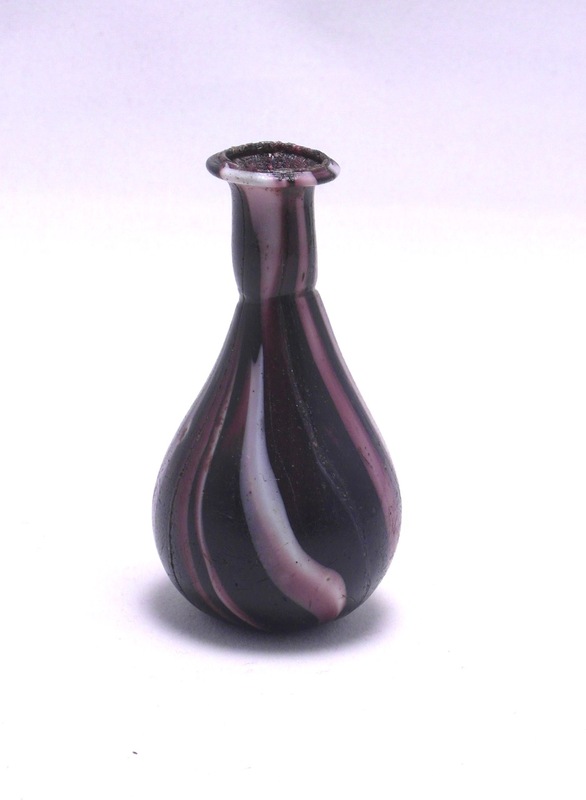 Our main field of interest remains to be Venetian and Façon de Venise glass. 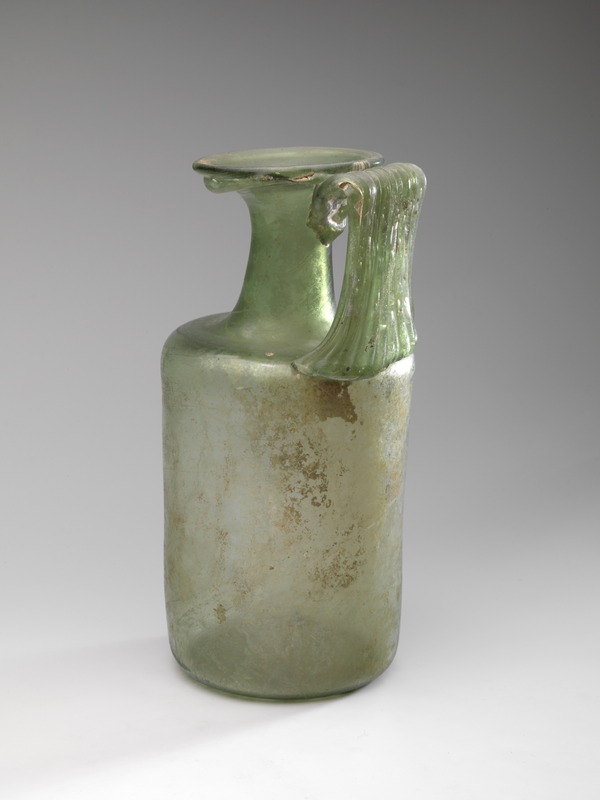 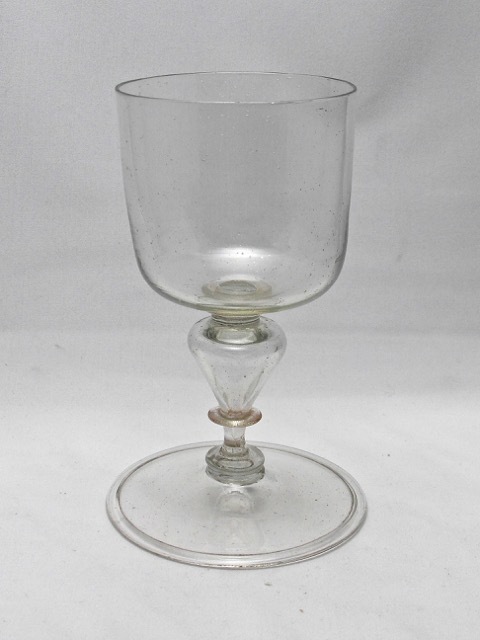 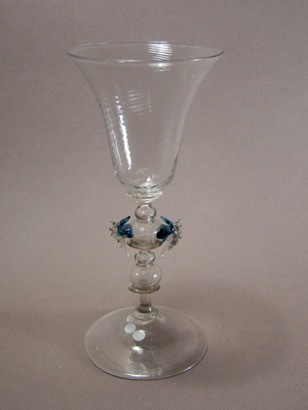 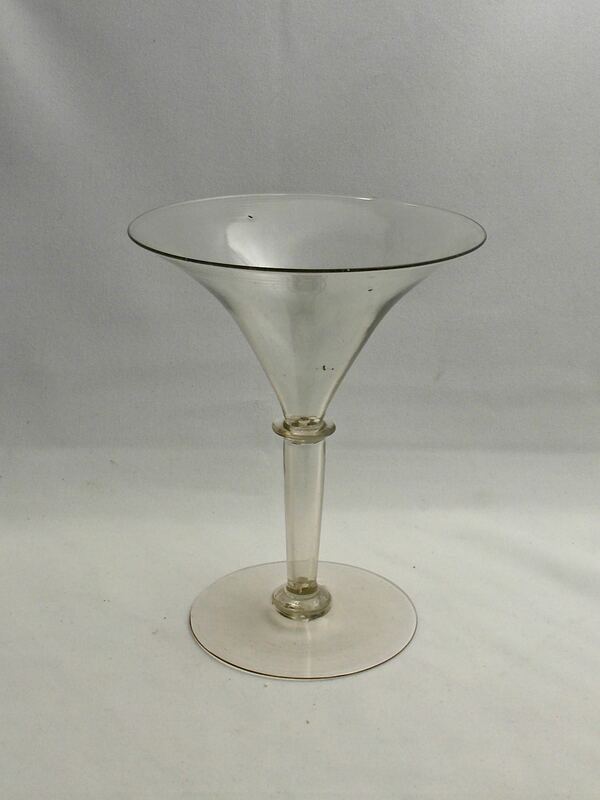 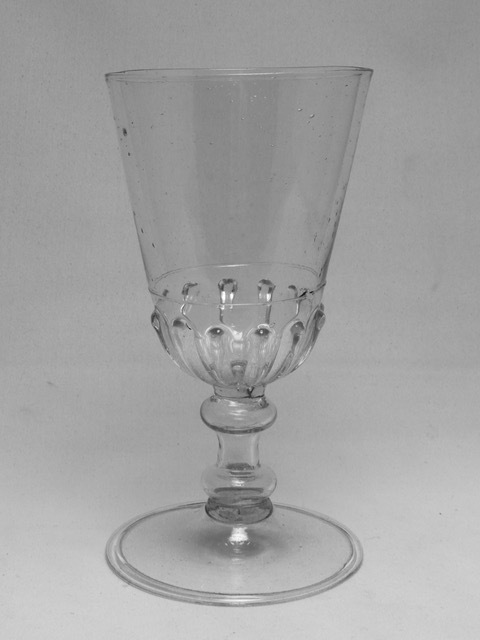 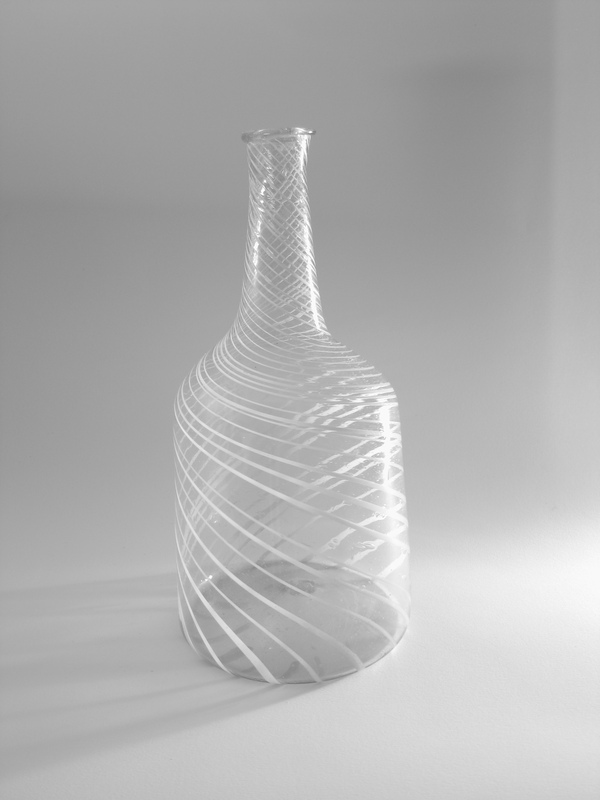 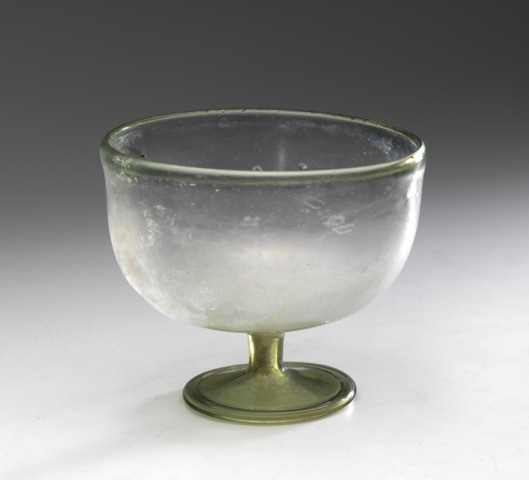 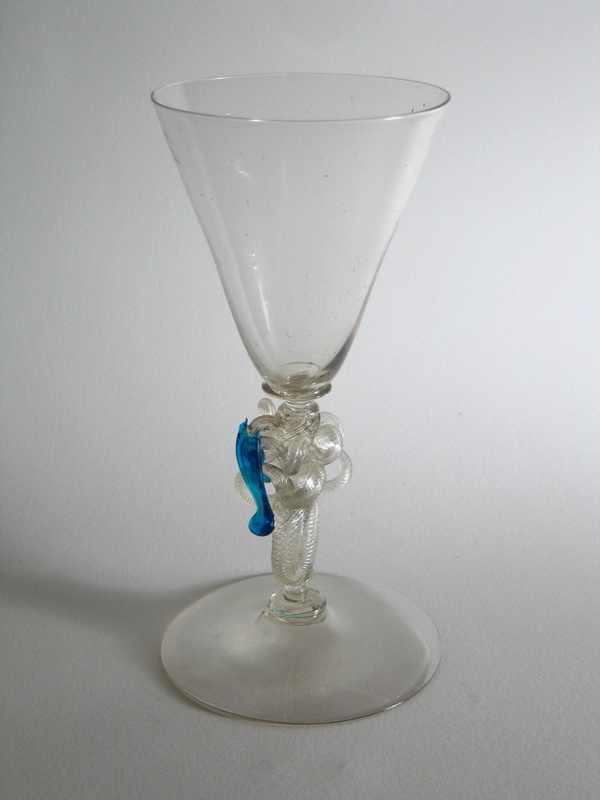 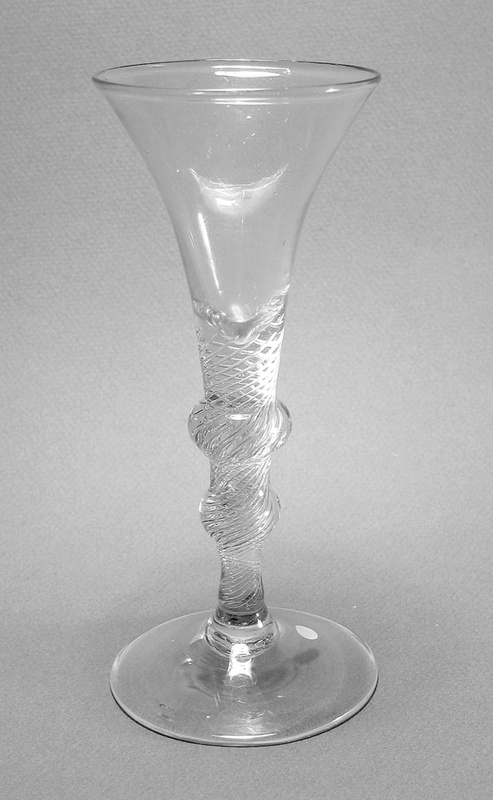 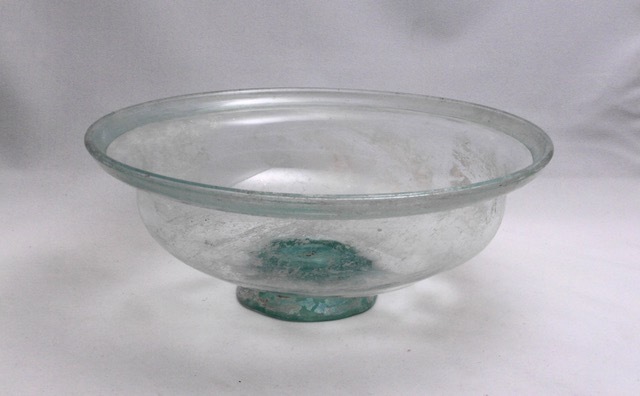 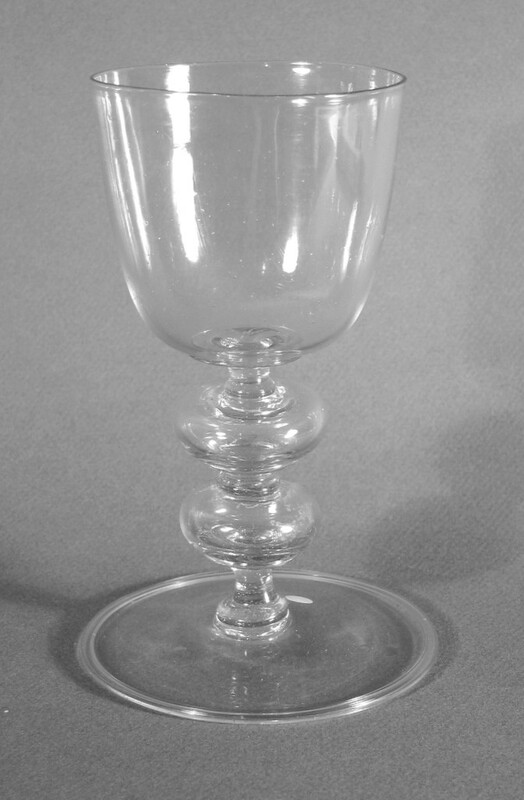 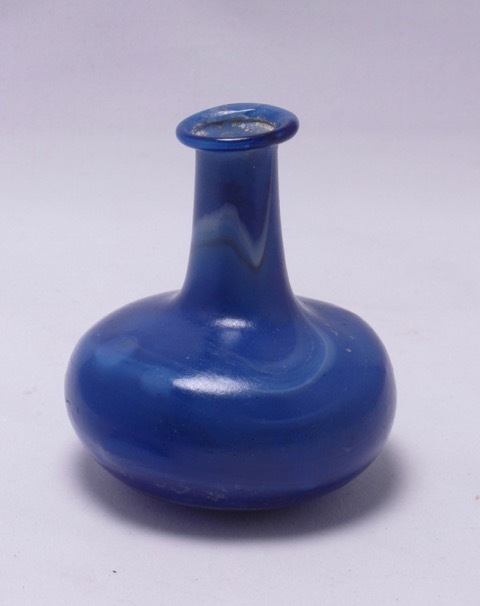 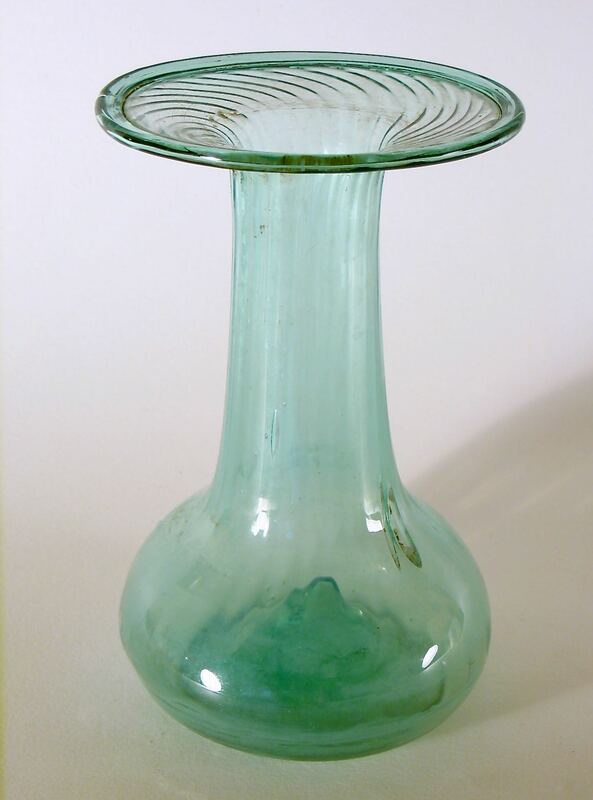 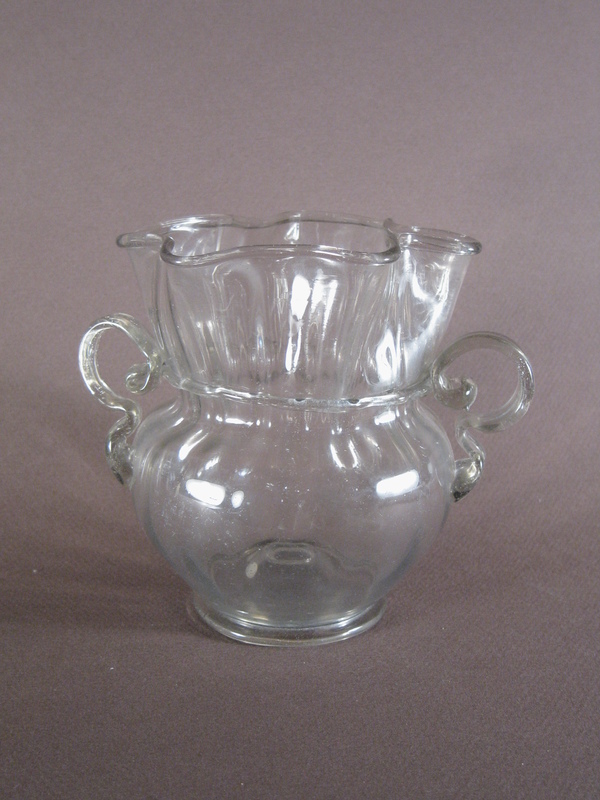 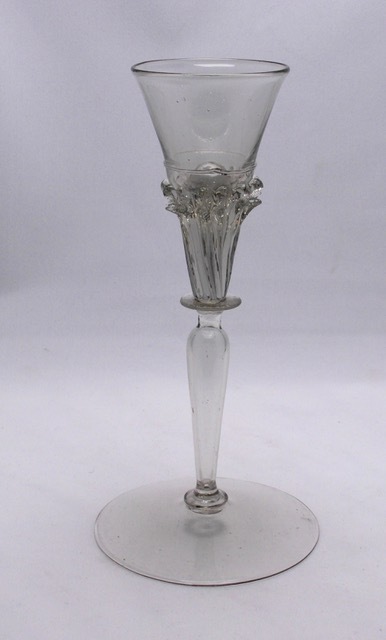 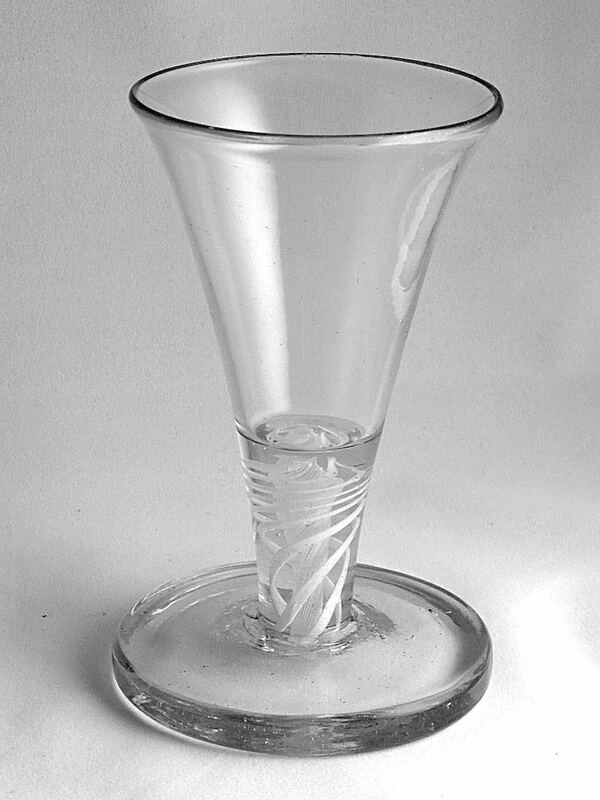 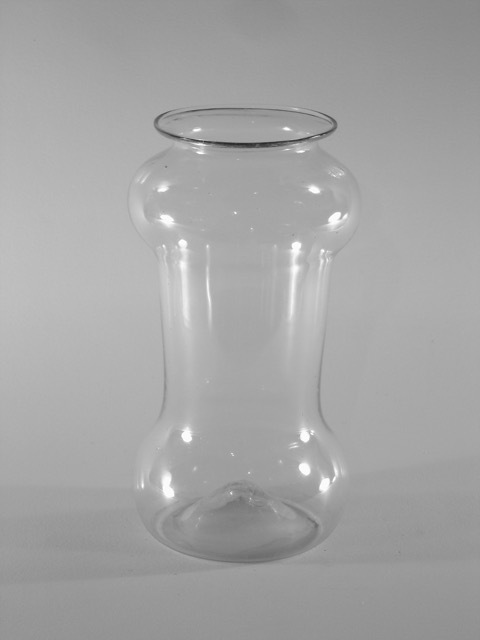 The most intriguing aspect of collecting glass is to put the objects in the historical context. 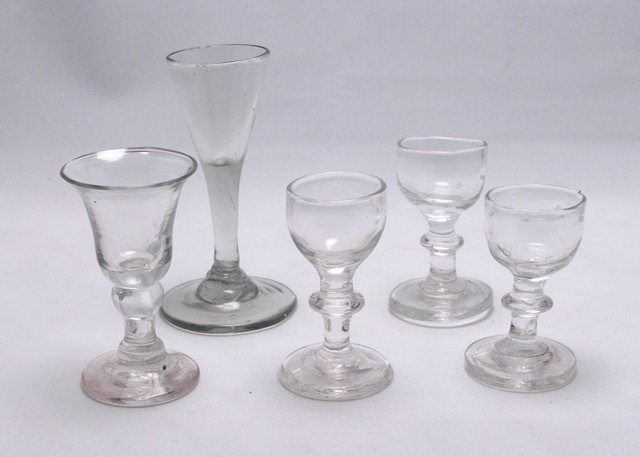 To get more information on each of the objects click on the title above the picture. 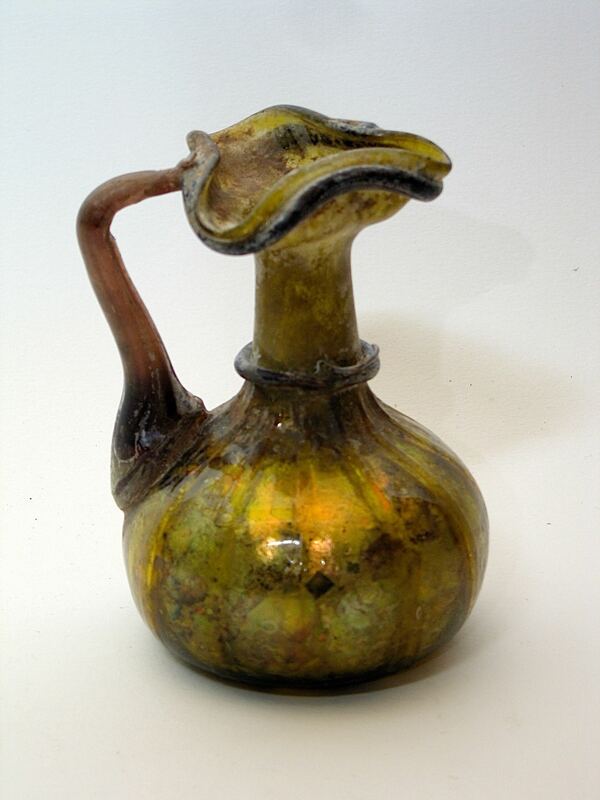 Schitterend deze collectie van Elisabeth en Theo Zandbergen.